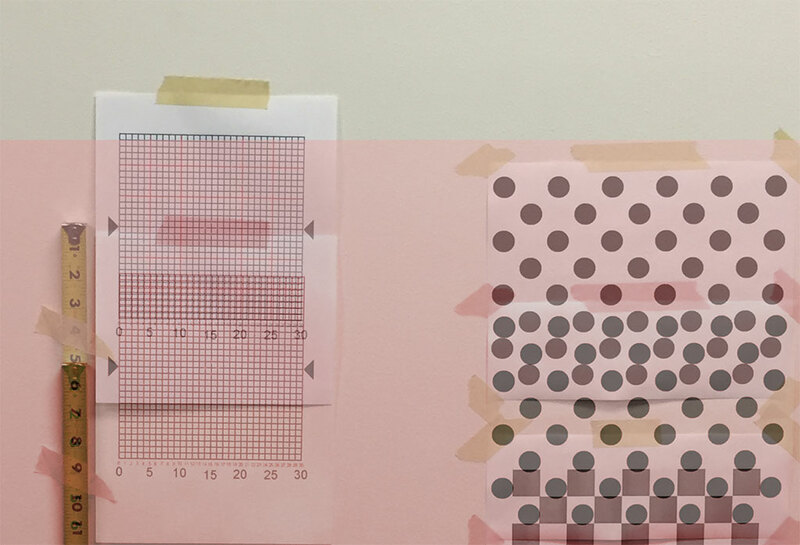 I am currently working with Prof. Victoria Interrante, my advisor, on a variety of interesting and challenging subjects. 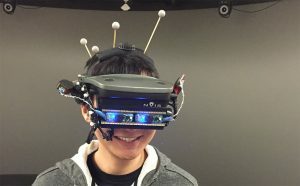 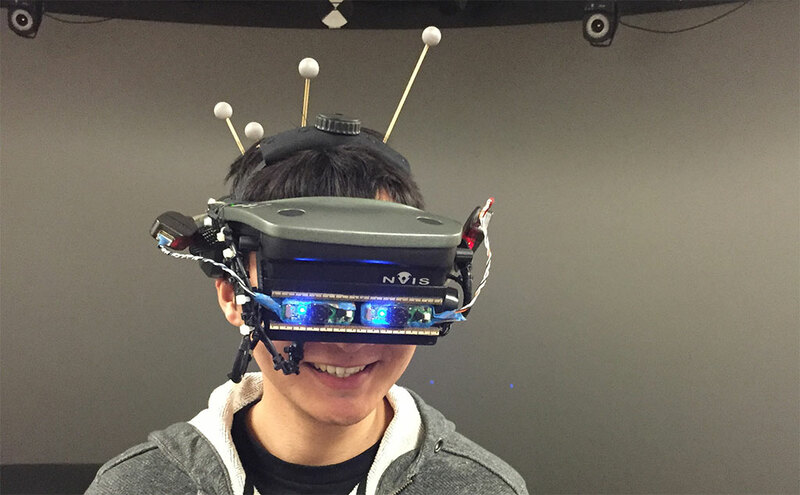 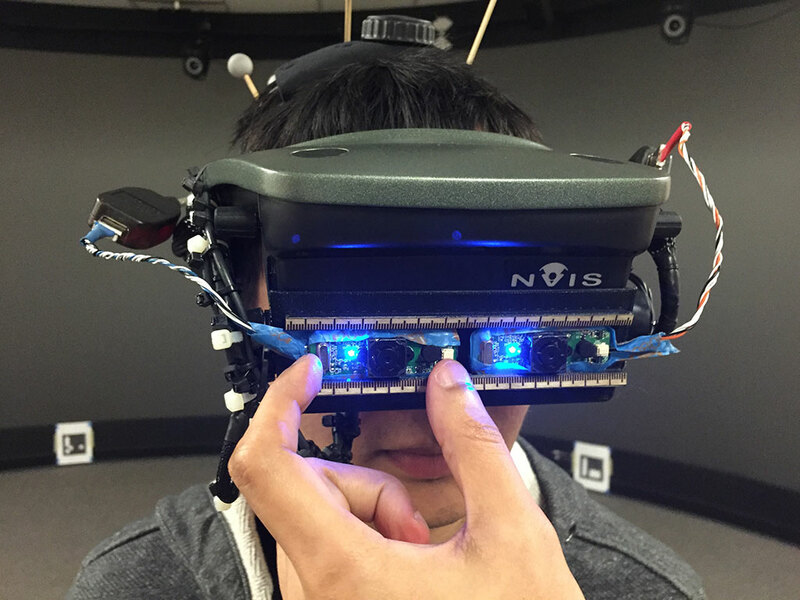 My research interests are Non-Photo realistic Rendering (NPR) in Virtual Reality (VR) and Augmented Reality (AR), Video-See-Through (VST) Head-Mounted Displays (HMDs), Multi-Person Collaboration in VR, and Visual Perception. 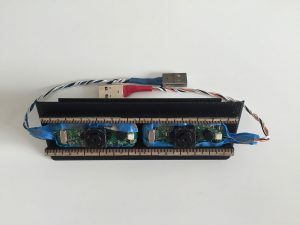 All official papers and publications can be found on publications page, and on this page, you will find some more details about my research. 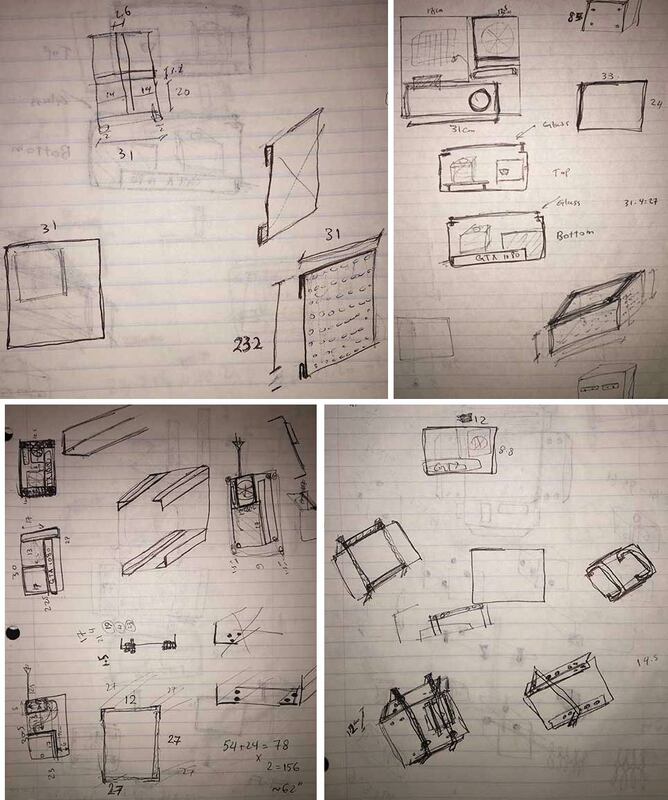 From 2014 to 2016, my main research focus was to further understand distance underestimation problem in virtual environments. This work was published in ACM SAP in 2017. 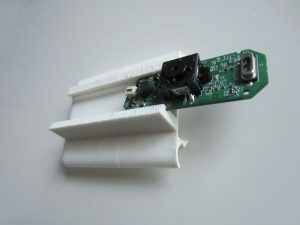 This was an interesting project with many hands-on experiences with 3D modeling and design, 3D-printing, coding software, designing hardware, and running user studies. 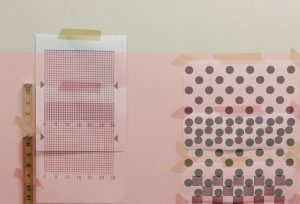 Here, I try to go through some additional details that was not covered extensively in the paper to the length criteria. 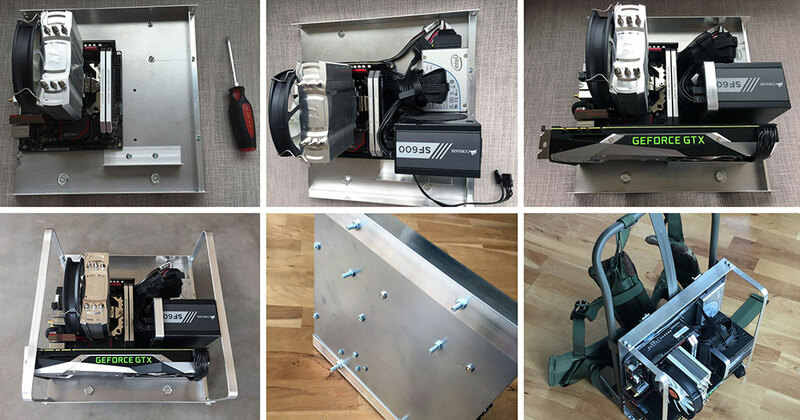 For this project, we created a portable custom VST system based on an nVisor ST60. 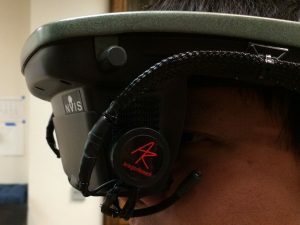 This special HMD is dual-purpose: VR with its removable blinder and AR through its Optical-See-Through (OST) by removing that piece. This fact allowed us to create a custom 3D-printed camera mount and calibrate our camera views to near perfect registrations with the real-world which is not easily done with other VR-only HMDs currently on the market like Oculus Rift and HTC Vibe. 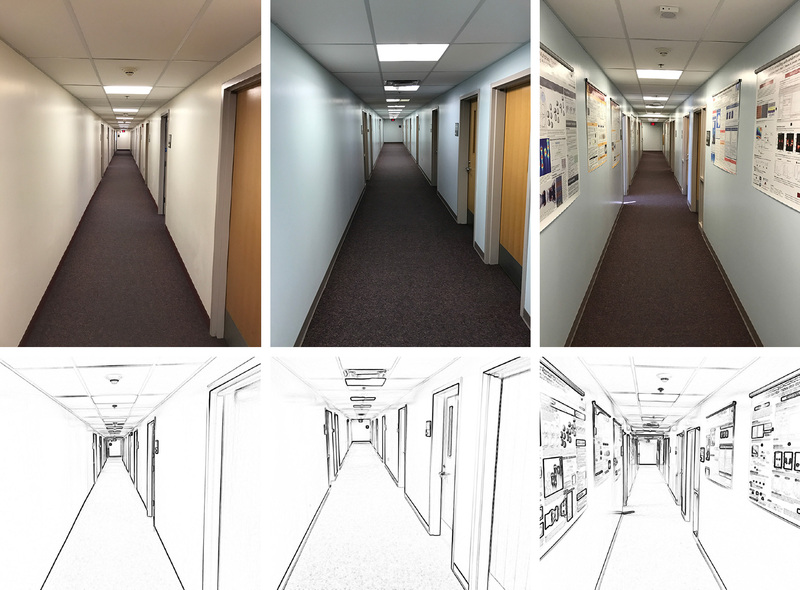 Also at this point, Microsoft HoloLens has a very narrow field-of-view (FOV) which is not perfect for distance perception studies. 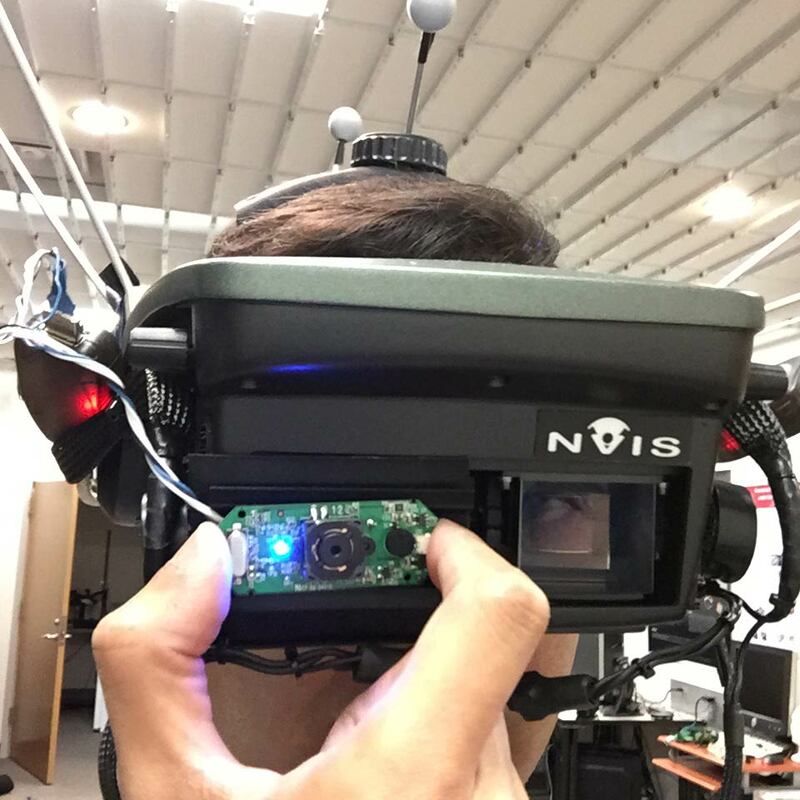 By using nVisor ST-60, we were able to simply 3D-print half of the camera mount and superimpose one camera image on the see-through LCD and observe the difference between these images and correct the magnification and misalignments. Our custom camera mount also has rails on top and bottom in order for the cameras to move and shift sideways, so we can individually adjust them to every participants’ interpupillary eye distance (IPD) to eliminate parallax in horizontal and vertical axes. Our system has parallax in depth axis, but it can be shown mathematically that for distance above 10 feet, it is negligible. My years of experience in building gaming computer for family and friends finally was paid off when we decided to make our VST system more portable. 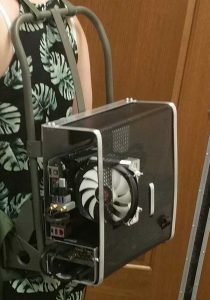 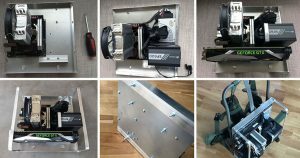 I got to design and build a backpack computer case from scratch. Back of this case is designed in such fashion that it can be bolt into a standard A.L.I.C.E. (All-purpose Lightweight Individual Carrying Equipment) backpack frame with wing-nuts. 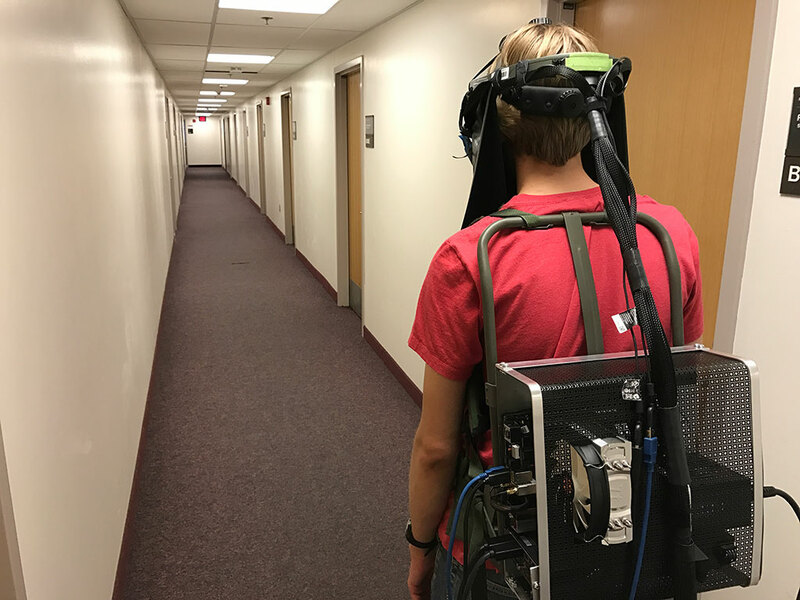 We used an NVidia GTX-1080 card which is more than enough to render into two HMD screens with high frame rates, an Asus Maximus VIII Mini-ITX mainboard with built-in Wi-Fi, Intel 750 U.2 nVMe SSD, and Intel i7 6700K CPU. 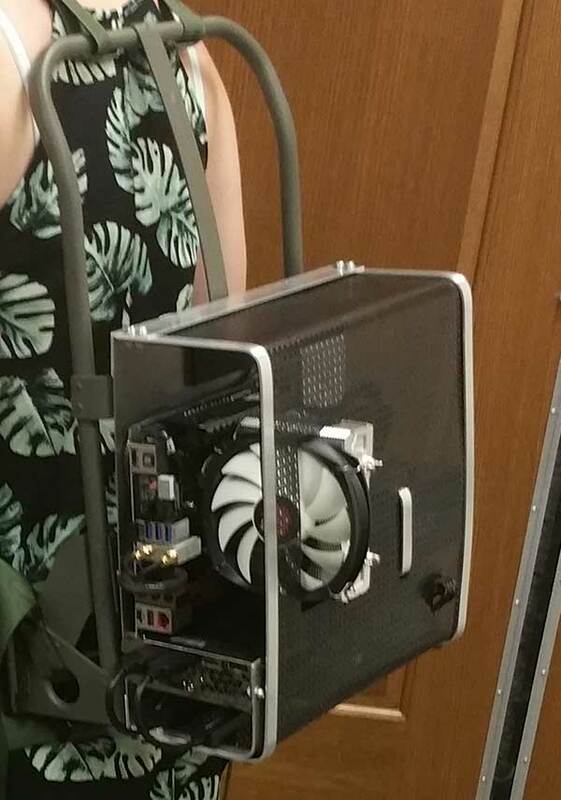 This case weighed about 11.5 lb. 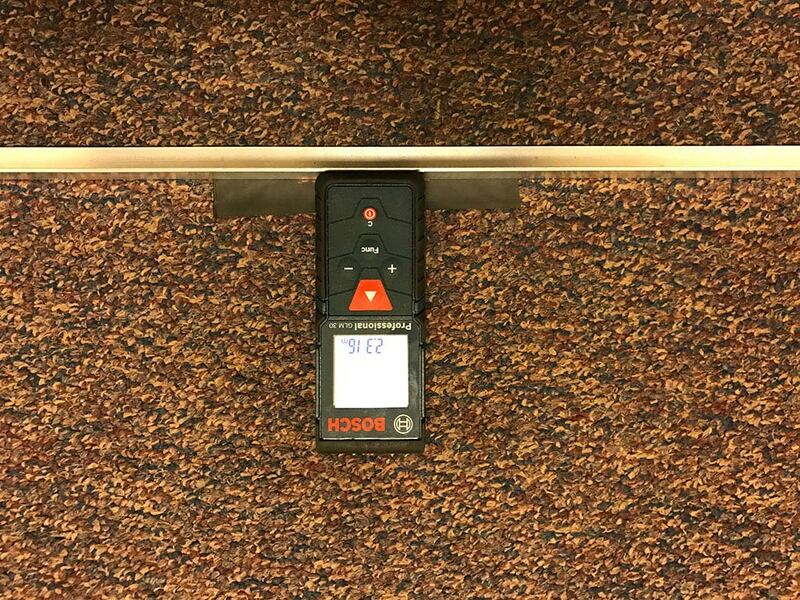 and about 15 lb. 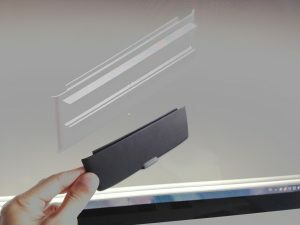 with ALICE frame. 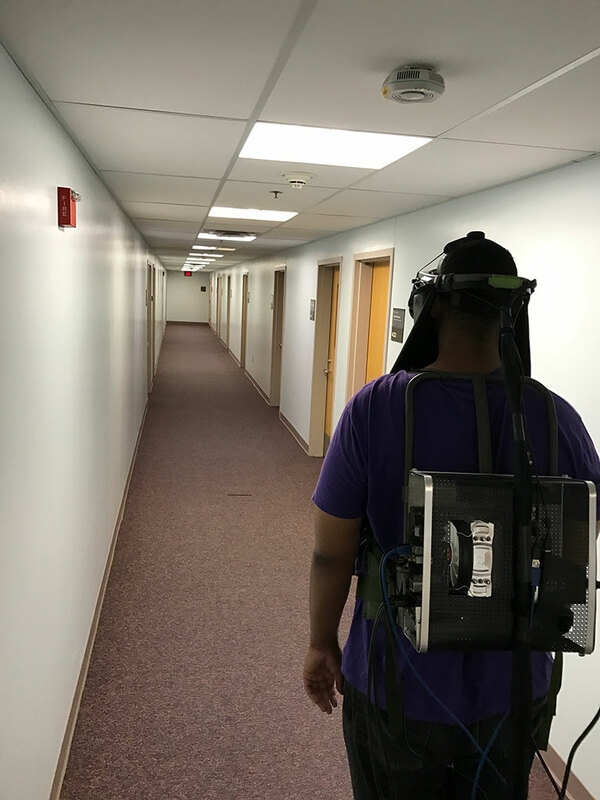 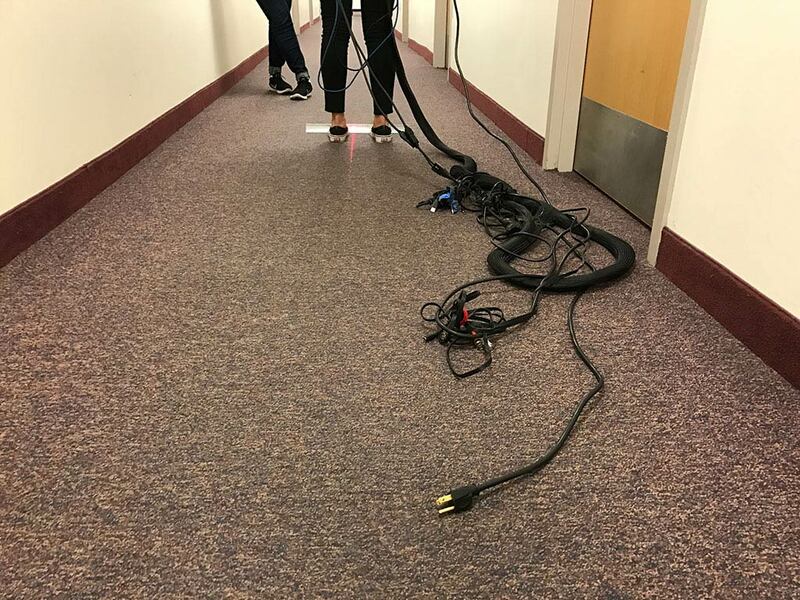 Participants in our study viewed three different environments in three different hallways: Real-World through the HMDs OST display, unprocessed VST view with our camera mount, and NPR processed VST view filtered with Sobel edges. 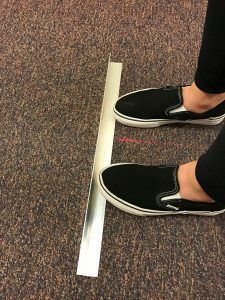 Participants were given 2 warmup distances at 4.5 and 6.5 meters in each environment, and then each trial had 4 more readings at 4, 5, 6, and 7 meters which their order of appearance was randomized. The order of views were also shuffled so no two participant had the same order and each view could appear in different hallways. 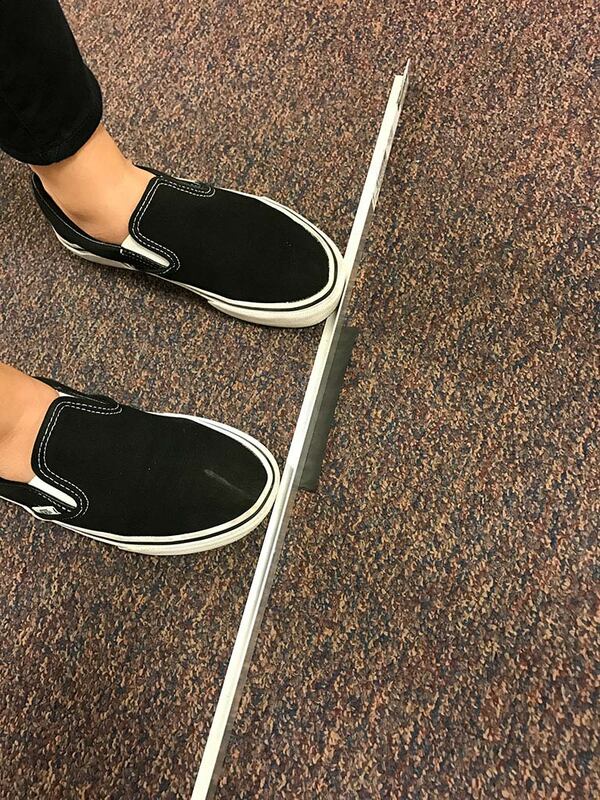 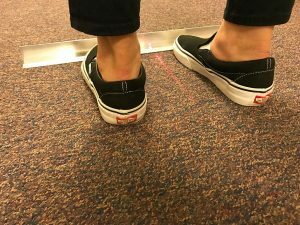 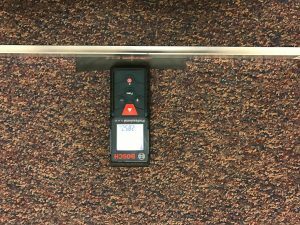 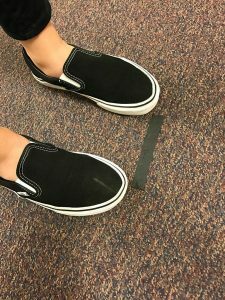 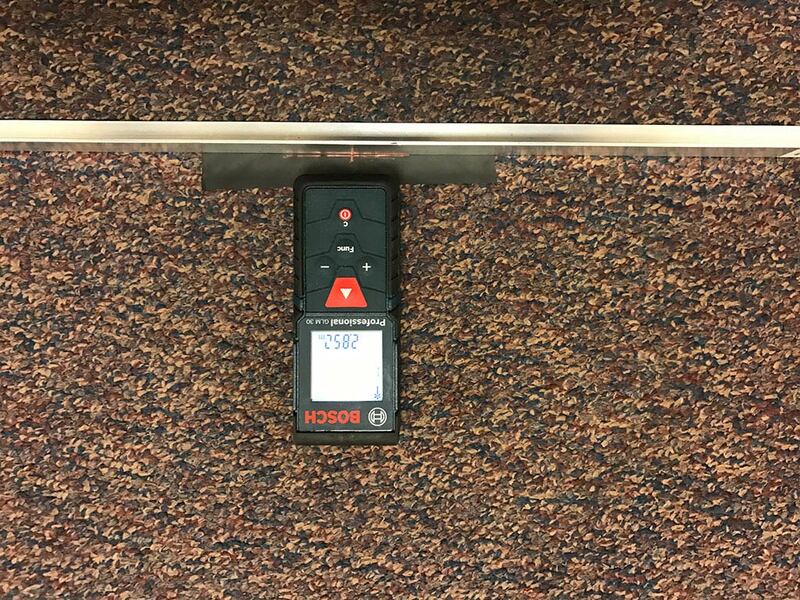 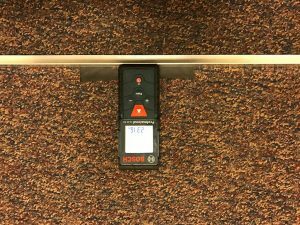 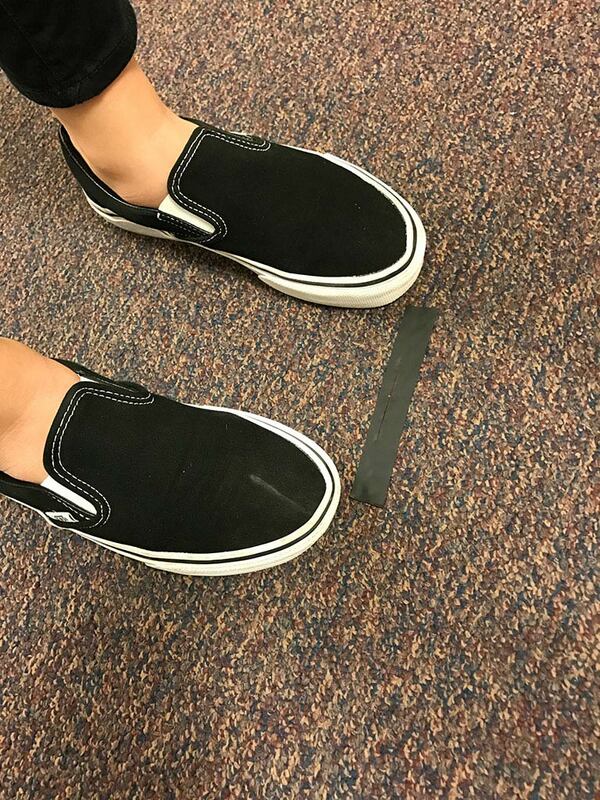 For measuring the distance, we first found the starting position on the floor by using an aluminum bracket and a pen to mark the center between two shoe fronts on a piece of tape. 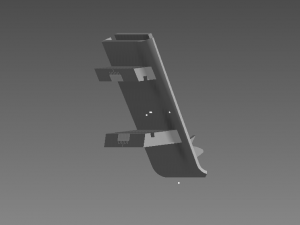 Then we removed this bracket and used a tape measure to place the target at the appropriate distance according to the scheduled trial. 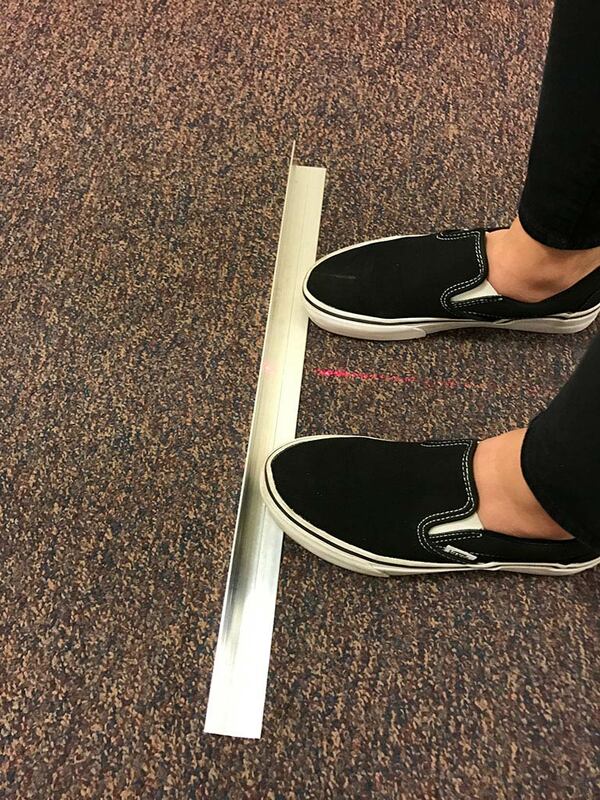 After the participants finished their walk, we put a second aluminum bracket at their feet and used our first bracket again to align the laser tape measure back against our starting position. 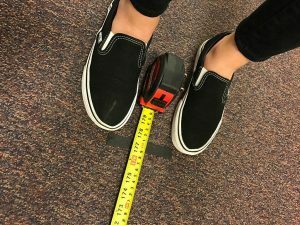 This procedure allowed us to quickly measure and record the walked distance. 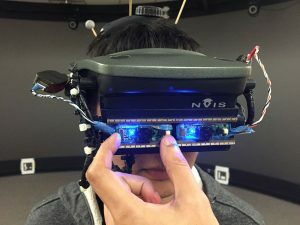 For more details about this study and the results, please check out the ACM SAP paper.